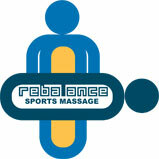 Looking for remedial or sports massage therapy in West Sussex? If you’re suffering from back pain, neck pain, knee, shoulder pain, elbow, wrist, hip or ankle pain, don’t suffer in silence when help is at hand! 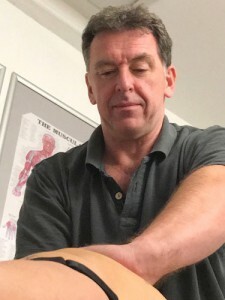 My name is Russ Cassidy, and I am a sports massage therapist in West Sussex. I have been running Rebalance Sports Massage Ltd since 2004 and have two clinics, one of which is in Worthing and the other in Steyning. I have clients who come from all over East and West Sussex and further afield and I have established a very good reputation within my line of work. Within the treatments I provide I work with the following attributes; intuition, knowledge, experience and I listen to what you and your body tells me. My number one goal is your recovery. Each treatment is tailored to the individual client and I strive to do the very best I can for each and every client. Even if two people come in with the same complaint, the cause may be different and therefore the treatment strategy will be different too. Read more about your massage treatment. Attended additional courses in myofascial release, kinesiology and energy release.